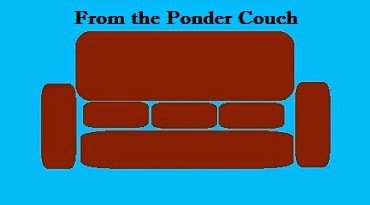 From the Ponder Couch: Improv that Guittter. I made a couple Guitprov songs recently. This one's about Rider Strong who played Shawn Hunter on Boy Meets World. I woke up the other day with a Dashboard Confessional song in my head. It wouldn't leave. So I got it out by trying to improvise a DC-style song.